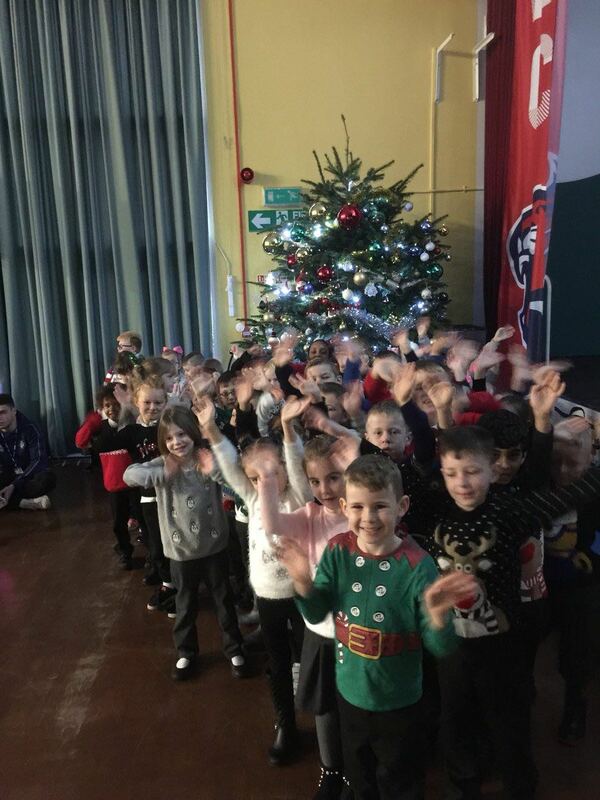 Christmas is on its way at Parklands, the hall was filled on Monday morning with excited children and their parents. 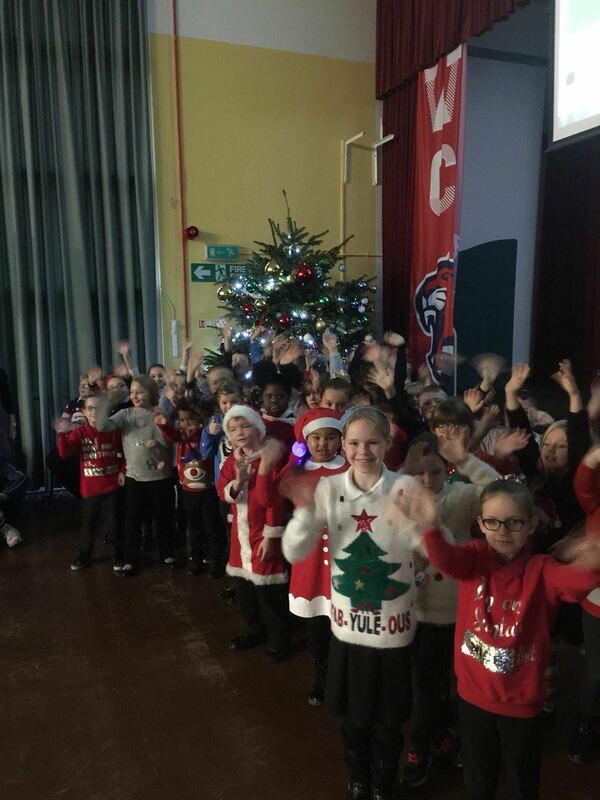 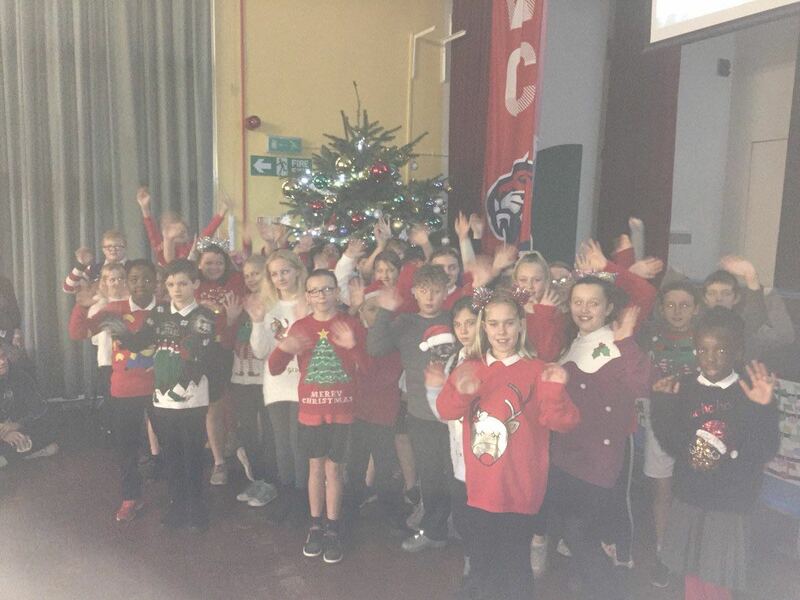 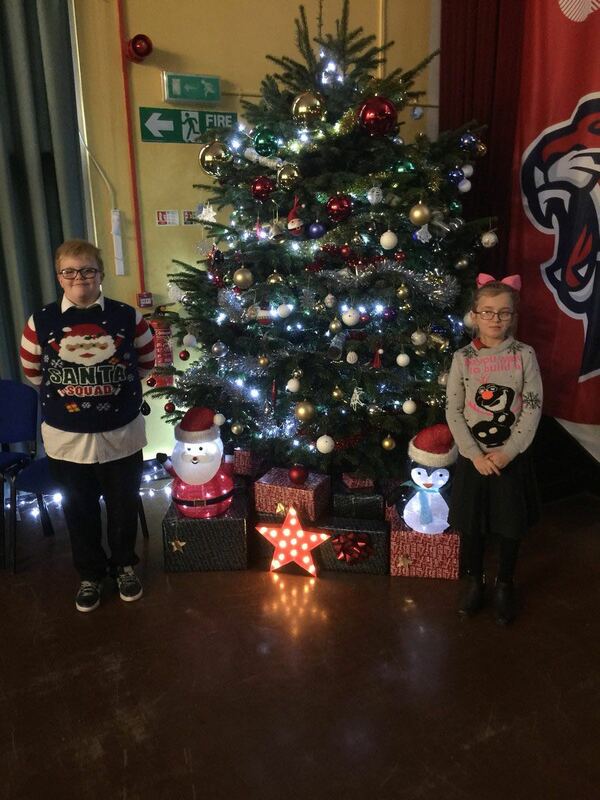 The massive school tree was decorated and the children gave some great performances of Christmas songs to make the Parklands Christmas lights come on. 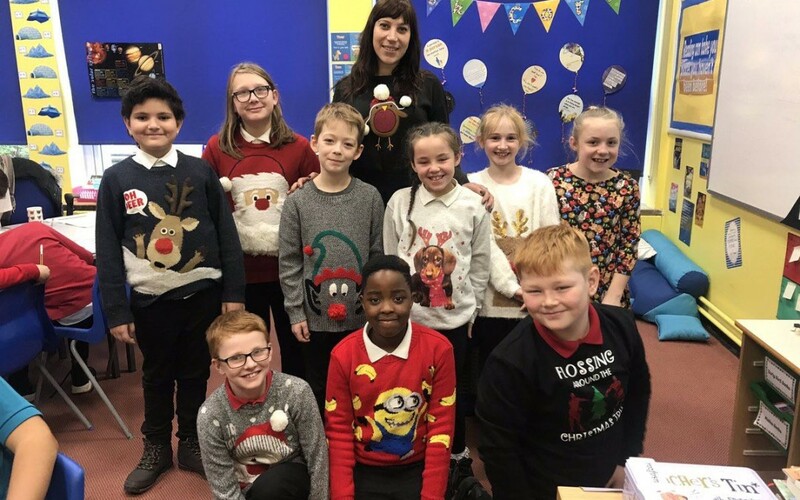 It was Christmas jumpers everywhere you looked and everyone is starting to feel very festive.